In his experience as UK-based publishing director for major Russian PC game publisher 1C, Darryl Still says retailers in the US and UK fundamentally don't understand the state of the PC market. In an interview with CVG, Still says he hasn't seen a drop in demand for PC games to justify the reduced shelf space those games get on US and UK store shelves. Rather, retailers have simply let that demand shift to the digital marketplace, he said. Still recalled an instance where a UK publishing partner informed him a major UK retailer said there was only demand for 30 copies of a certain title throughout the country. "At that time I had my digital sales reporting tool open, which tracks download sales instantly as they happen, I hit refresh and informed our partner: 'In the few seconds that's it has taken you to explain there is only demand for 30 units in the UK, we have sold twice as many as that digitally,'" Still said. 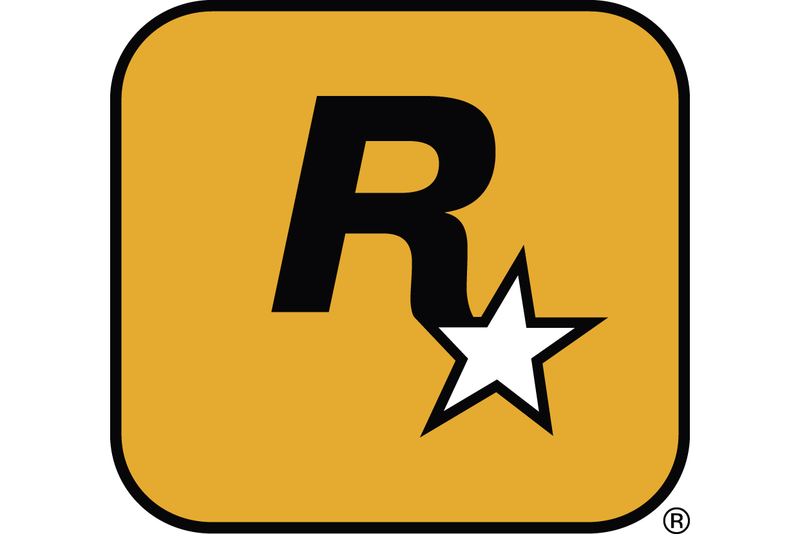 Still also cited the example of the King's Bounty series, which found difficulty getting traction on store shelves until its sequel and expansion pack attracted over 250,000 players on Steam. After that proven success, THQ managed to get a boxed Game of the Year edition into major retailers like Wal-Mart, with the support of THQ. "But had it not been for the digital breakthrough we would still be running at one per cent of where we are today," he said. While retailers can complain about digital sales eating into their market, Still recalls that the special edition boxed set produced for Men of War: Assault Squad -- with physical extras that can't be replicated digitally -- still faced resistance from the UK's biggest retailer. Despite his difficulties with retailers, Still says he's not bitter about his company's treatment. "I'm pretty sure that over the next few years we will replace pretty much every sale we lose at retail's short-sightedness through our digital partners," he said.